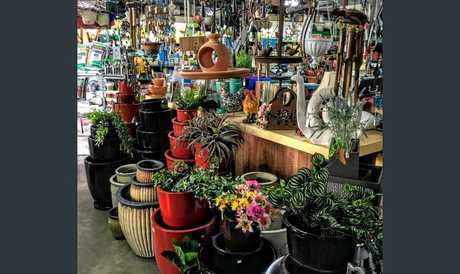 IF YOU'RE looking for a new business opportunity and you don't mind getting your hands dirty, here's the perfect option. 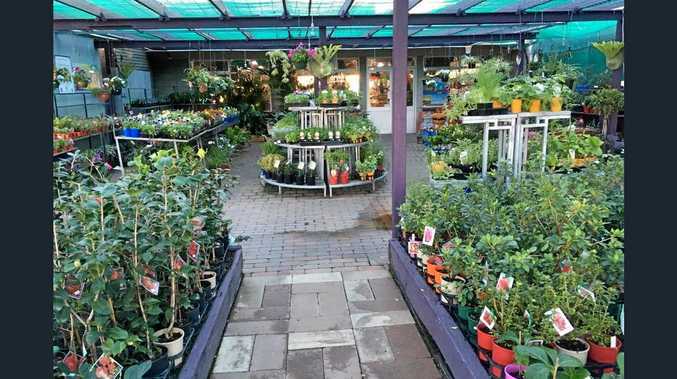 Kingaroy Garden Centre, a thriving nursery in the heart of town, is on the market. 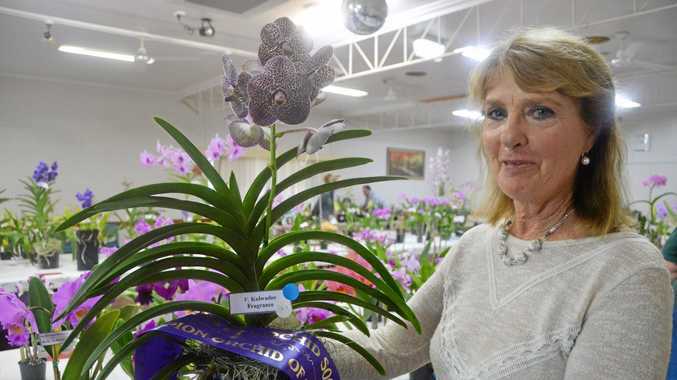 The business has been in the capable hands of its owners for more than 40 years and they are ready to step away. The business and freehold is being offered on a walk in, walk out basis, with a sale price of $845,000. OPINION: What's good customer service?